Oh no! It looks like we currently do not have anything available within the search parameters given. 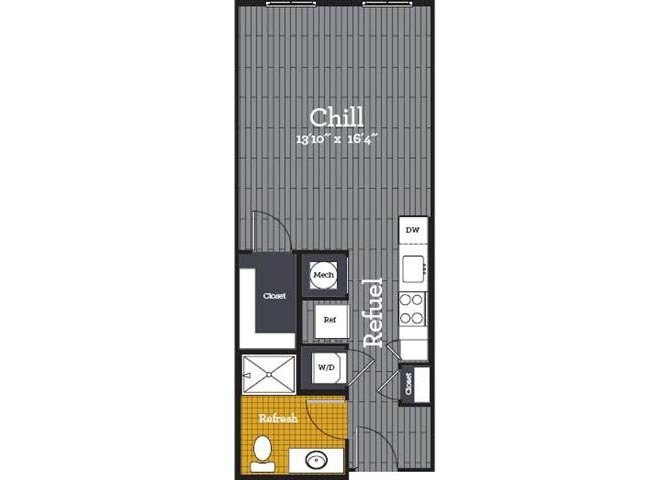 Please contact our leasing office directly for next potential availability. Thank you! This is where you’ll find your place. 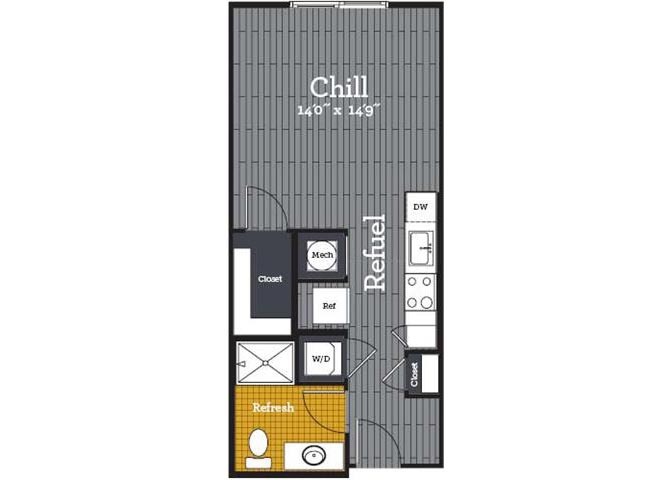 Click below to view floor plans and availability.